The safety and security of tenants are a top priority for RPM Des Moines Select. Safety is everyone’s concern any time of year, but our experience has shown that safety issues change with the seasons and the weather. Attention to some simple details can affect the safety measures of your unit. Our property management company in Des Moines, Ames and surrounding areas also recommends installing adequate outside lighting as a good measure against potential lurkers. Motion-sensor lights give a timely source of light when coming home in the dark. 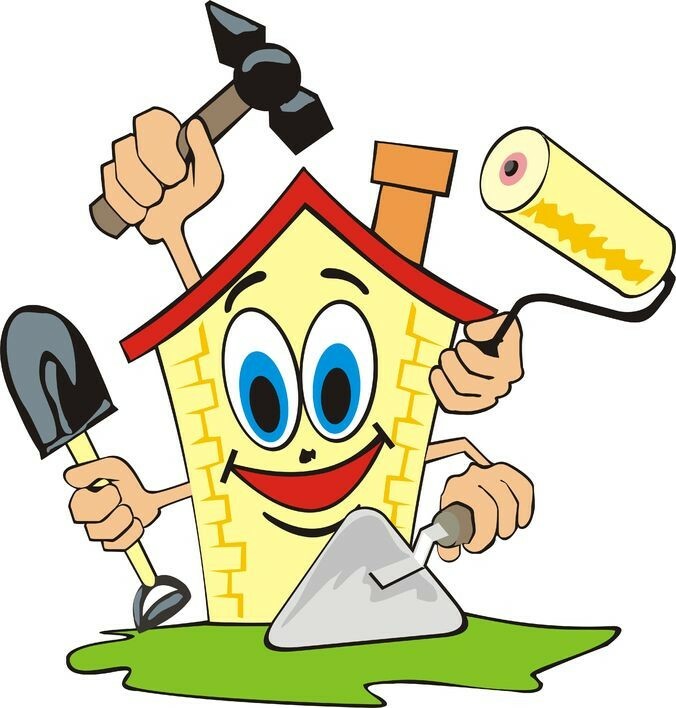 Maintaining a property is an ongoing process for any landlord. But regular maintenance is always easier and less expensive than big repairs caused from neglect. At Real Property Management Des Moines Select we always keep in mind the legal responsibility you as a rental property owner have and we do our best as your property manager to ensure tenant safety.